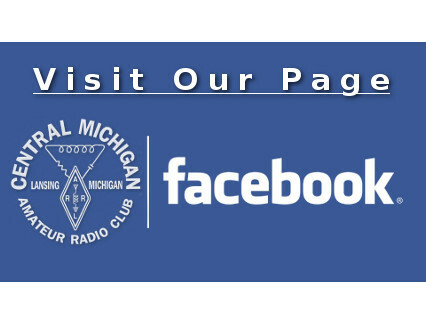 Welcome to the Home of the Central Michigan Amateur Radio Club of Lansing, Michigan! Meeting start time is 6:30 P.M. ! Each image in the above slideshow is clickable for more information. Meeting start time is now 7:00 P.M. ! Check out the Lending Library! ADD THE CMARC/LCDRA/ARPSC CALENDAR TO YOUR CALENDAR TODAY AND START RECEIVING REMINDERS! 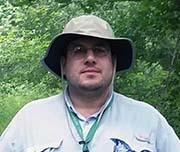 Thank you for visiting the CMARC (Central Michigan Amateur Radio Club) web-page! We welcome all Amateur Radio operators and anyone interested in the hobby to all of our meetings and activities. We strive to keep on top of the ever changing Amateur Radio hobby and community by welcoming presenters and offering classes and forums to explore the cutting edge of what radio operators can now accomplish. 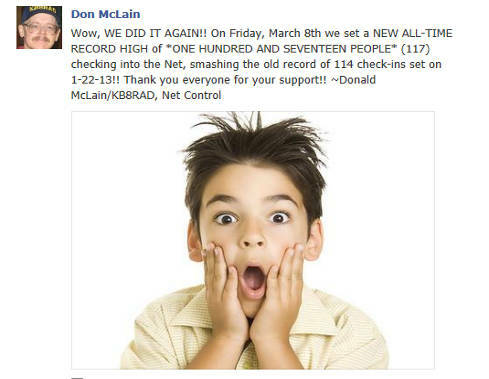 It is an exciting time to be in Amateur Radio, with a rich local CMARC history of now 93 years, and a diverse membership that reaches from the era of tube radios to children who will no doubt be using software defined radios that are the size of a flash drive. We are proud to have a focus on youth outreach, with our own Under 22 Director on our Board, because the youth of today are the leaders and innovators of tomorrow. So if you are a member, are thinking about becoming a member, are interested in the hobby, or are just curious what all the fuss is about, come out and join us! 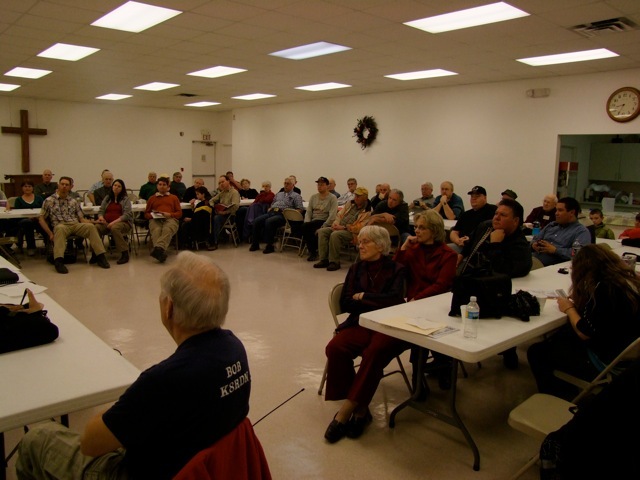 We meet the second Friday of every month for a business meeting followed by a Amateur Radio presentation or forum. I hope to see you there! Please feel free to contact me with any questions, concerns, or ideas that you may have via the CMARC Leadership Page or in person at one of our monthly meetings!